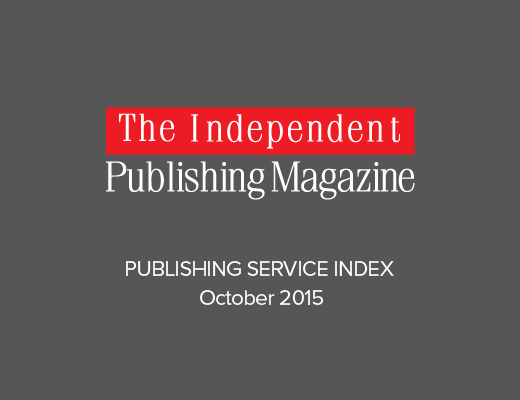 This is the PUBLISHING SERVICE INDEX for October 2015. We are a little late with this month’s index, but it does include our latest review of Epigraph Publishing Service and all feedback up until the end of October. For the last two months IngramSpark had edged ahead of CreateSpace. However, the Amazon-owned platform returns to the top of the index by a narrow margin. Kobo Writing Life continues its steady rise over the summer months, now rising to a high of 8th. 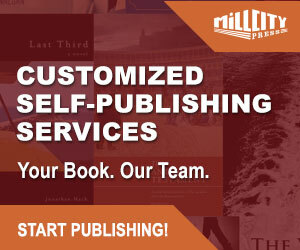 Draft2Digital also continues its steady rise and recently reviewed Epigraph Publishing Service enters into the index for the first time at an impressive 13th. 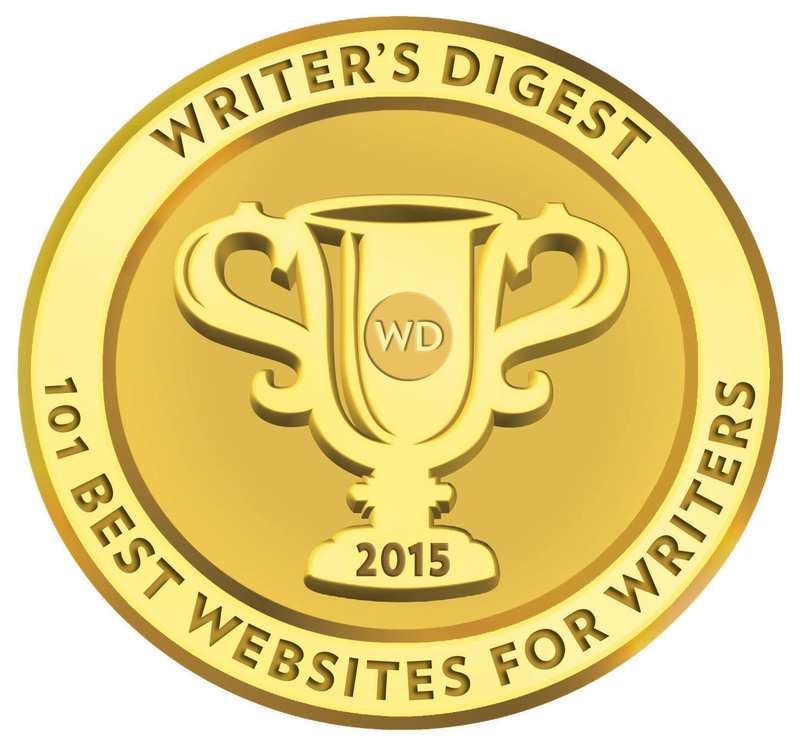 As always, new service providers take a few months to find their natural position in the index and we have yet to field and process direct feedback from author clients of Epigraph. You can find our individual review at this link. One important point of note I would touch upon is the title output of a number of full service providers (FSP), not just in October, but an increasing downturn in output. There were a number of USA and UK FSP’s putting out titles in print and e-book in double figures earlier this year. A number of them have slipped into single-figure output over the past couple of months. I can only extract from this that FSP’s are beginning to struggle in late 2015 to sell the same packages/services they were during the first half of the year. TIPM continues to receive regular feedback on services through comments under our reviews, via our TIPM Facebook page, and directly to us. 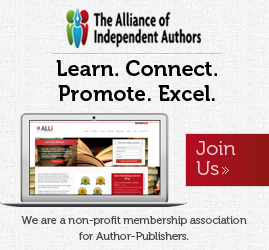 The amount of feedback over the past four weeks to TIPM continues to remain particularly high and we want to thank all of those who took the time to share their publishing experiences. Your comments are always welcome and every comment and experience of a publishing service — positive or negative — is always reflected in every new index published through TIPM. We are hoping to add at least one or two new reviews for the June index.